On December 15, 1944, Francisco Alves Mendes Filho, also known as Chico Mendes was born in Xapuri, Acre State, Brazil. 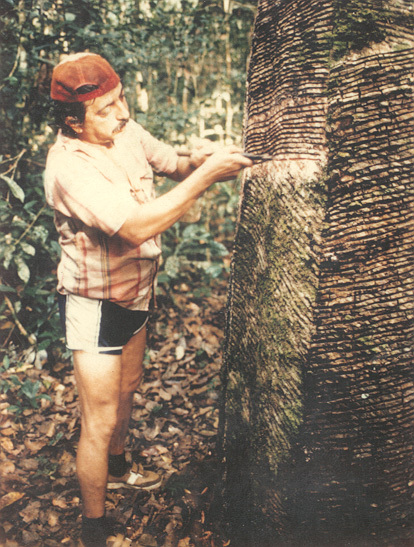 A rubber tapper (seringueiro, in Portuguese), unionist and environmental activist, not only did he fight against the clearing of land for cattle ranching through burning and logging of the Amazon forest – still a major issue in the area – but he founded the national union of rubber tappers to preserve their profession, was a pioneer in talking about sustainable exploitation of the rain forest and was a leading local member of the Workers Party (PT). “I don't want flowers, because I know you are going to pull them up from the forest. The only thing I want is that my death helps to stop the murderers’ impunity who are under the protection of the Acre Police and who, since 1975, have killed more than 50 people in the rural zone. Like me, seringueiro's leaders have worked to save the Amazonian rainforest and to demonstrate that progress without destruction is possible”. After being jailed, fined and threatened for his activities during the Brazilian dictatorship, Mendes was shot to death in the chest outside his home on the evening of December 22, 1988 – one week after his 44th birthday – by Darcy Alves de Silva, son of a rancher named Darly Alves de Silva, who had been logging an area planned to become a reserve. Infelizmente, ainda continuamos apenas sonhando em busca de uma sociedade melhor. 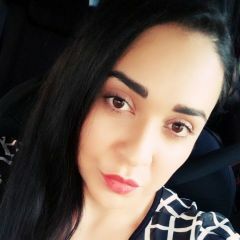 Já se passaram 20 anos desde aquela noite, quando o vi pela ultima vez, se debatendo no chão, tentando nos dizer, a mim e minha mãe, algo que nunca saberei exatamente o que era. Pai, tenha a certeza de que sua luta não foi em vão. Os seus sonhos já não são somente seus. São também meus e de todos os que ainda acreditam nos seus ideais. Você ainda é a vanguarda da esperança da Amazônia e do nosso amado Acre. Unfortunately, we are still only dreaming in search of a better society. It has been 20 years since that night, when I saw you for the last time, flapping on the floor, trying to tell us, me and my mother, something we never knew exactly what. Father, be sure that your fight was not in vain. Your dreams are no longer only yours. They are also mine and of all those who still believe in your ideals. You are still the vanguard of hope for the Amazon and our beloved Acre. Blog Babel das Artes [pt] says the cause for which Mendes lived, fought and died is still burning, despite the fact the he has been forgotten by many in Brazil. O seringueiro Francisco Alves Mendes Filho, o Chico Mendes, defendia o direito à exploração dos recursos naturais, mas sem seu esgotamento. A preocupação com o desenvolvimento sustentável, duas décadas depois de sua morte ainda são necessárias e urgentes. A luta contra a transformação da floresta em pasto para criação de gado, intensificada a partir do fim da década de 1970, deu visibilidade aos seringueiros do Acre, que liderados por Chico Mendes formavam barreiras humanas para impedir o trabalho das motosserras. Sua figura e suas ações — mais evidentes e comentadas no exterior do que aqui no Brasil — chamaram a atenção da imprensa mundial. Como consequência, em 1987, foi o primeiro brasileiro a receber o prêmio Global 500, da Organização das Nações Unidas (ONU). 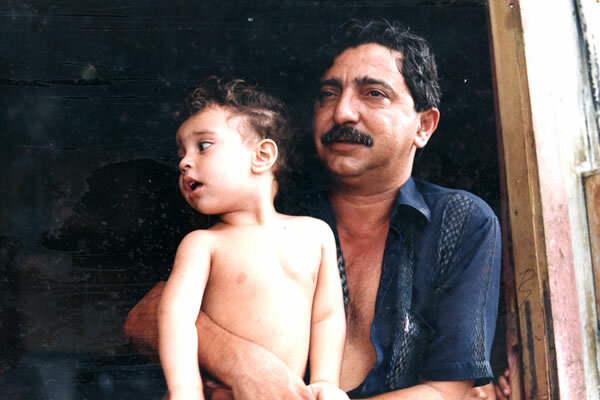 Rubber tapper Francisco Alves Mendes Filho, aka Chico Mendes, defended the right to exploit natural resources, but without causing their exhaustion. The concern with sustainable development, two decades after his death, is still necessary and urgent. The fight against the transformation of forests into pasture for livestock, which has been intensified from the end of the 70s, gave visibility to the rubber tappers of Acre who, led by Chico Mendes formed human barriers to impede the chainsaws’ work. His figure and his actions – more obvious and commented on abroad than here in Brazil – drew the attention of the international media. As a result, in 1987, he was the first Brazilian to receive the United Nations (UN)'s Global 500 Award. 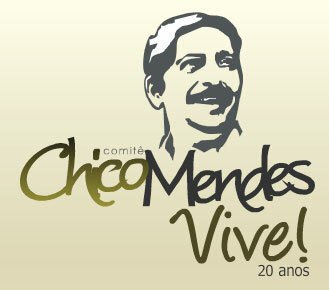 “Chico Mendes lives!” Image from the Chico Mendes Committee, which has an interview with him translated into English, first published in 1988, the year of his death. Cândido Cunha [pt] writes an elaborate article putting his death in a broader context, and says that the forest still exists only because of the ancient people, a culturally different population who have the greatest responsibility for the maintenance of the Amazon forest, have been using, without destroying, it. A morte de Chico Mendes em 1988 significou que na luta de concepções territoriais distintas não estava em disputa “ecologistas” contra “desenvolvimentistas”, mas os povos da floresta contra a expansão capitalista sobre a Amazônia. Não eram homens “bonzinhos” e “conscientes” agarrados misticamente a árvores contra “bárbaros” pecuaristas ávidos por lucrar em cima da floresta derrubada. Eram campesinos florestais contra capitalistas; trabalhadores autônomos de antigos seringais contra a “Sociedade Anônima”; os “excluídos” e esquecidos pelo Estado contra os incentivos fiscais deste mesmo Estado. Portanto, uma luta de classes. A transformação de Chico Mendes em “mártir da ecologia” serviu de alerta para o que vinha acontecendo em regiões remotas do Brasil e sem dúvida deu um novo olhar para a Amazônia. 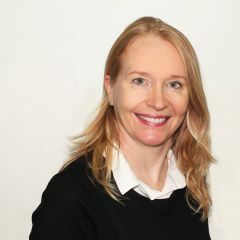 Contudo, não é forçoso dizer que houve um esvaziamento do conteúdo classista da luta, em especial com a espetacularização de sua morte ao mesmo tempo em que outros aspectos da luta eram sintomaticamente obscurecidos. Chico Mendes’ death in 1988 meant that in the battle between different territorial ideas was not about “environmentalists” against “developmentalists” but of the people of the forest against the capitalist expansion on the Amazon. These were not “nice” and “conscious” men mystically clinging to trees against “barbarian” ranchers avid for profit from the felling of the forest. 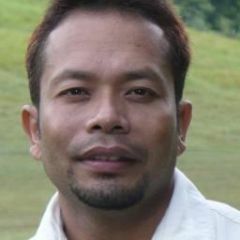 They were forest peasants against capitalists; self employed workers of former rubber businesses against the “corporation”; the “excluded” and forgotten by the state against the tax incentives of that same state. Therefore, a struggle of classes. The transformation of Chico Mendes into “environmental martyr” served as a warning on what was happening in remote regions of Brazil and undoubtedly brought a new perspective on the Amazon. 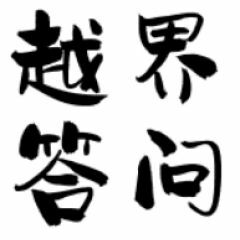 However, it is not too much to say that there was an emptying of the class struggle, especially with the spectacularization of his death at the same time that other aspects of the fight were significantly diminished. Os mandantes e assassinos de Chico Mendes não esperavam o clamor que suscitou a sua morte. De todos os recantos do planeta se pediu justiça, punição para os criminosos. Os mandantes e coniventes ficaram impunes. Os criminosos diretos foram presos e julgados, mas poderão a qualquer momento estar soltos. 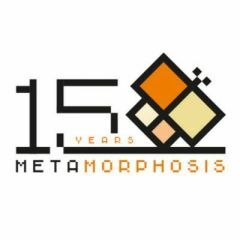 Confiam na falta de memória do povo brasileiro e na impunidade reinante no país. The plotters and perpetrators of Chico Mendes’ murder did not expect the outcry that his death prompted. From all corners of the planet there were people demanding justice and punishment for the criminals. The crime plotters and accessaries have not been punished. The direct perpetrators were arrested and tried, but they can be released at any time. They trust on the lack of memory of the Brazilian people and in the country's impunity. Assassinado em 22 de dezembro de 1988, Chico Mendes, analfabeto até os vinte anos de idade, escreveu mais um capítulo da tragédia fundiária brasileira. Quanto vale a vida humana e quanto custa a terra? 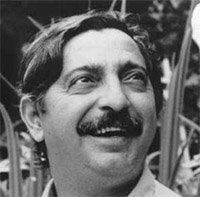 Murdered on December 22, 1988, Chico Mendes, [who was] illiterate up to his 20th year, wrote another chapter in the land tragedy of Brazil. 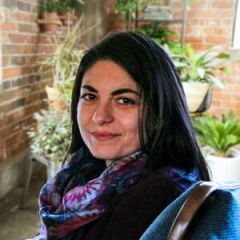 How much is a human life worth, and how much does a piece of land cost? On December 10, 2008 the Amnesty Committee of the Ministry of Justice conceded a postumous political pardon for Chico Mendes and the State begged forgiveness for the persecution he suffered during the years of dictatorship for incitement to disorder and crime. hats off to the great hero Chico Mendes.we in bangladesh r facing the same fate.people like:piren slan,alfren soren who r from ethnic communities were murdered by the people who r encroachers in forest,the government authorities r always direcly backing these illegal encroachers.